a digital strategy is not optional. We harness the power of the internet to grow your brand. So, it’s official, most web traffic comes from mobile devices. And since not everyone needs—nor should have—an app. How do you reach mobile users? The best way is a good website. 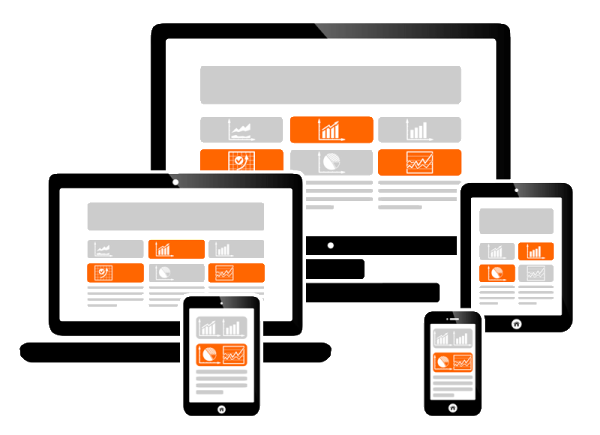 Mobile users expect a website that works well on their device. If your website falls short, you have a problem. Boom12 websites are responsive, they look good on all modern devices. Powerful websites built on the WordPress CMS. The practical experience and know-how to get results. We're ready to help with social media management or training.